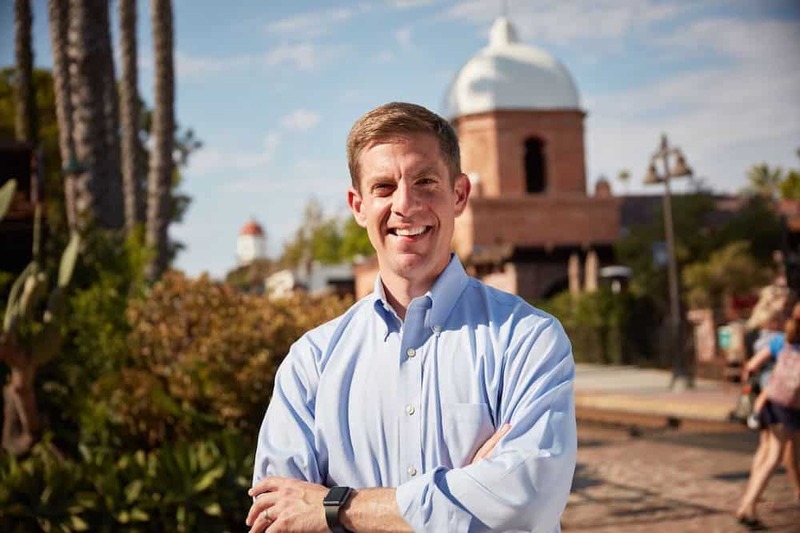 California Democrat Mike Levin has claimed victory over Republican opponent Diane Harkey in California’s hotly contested 49th Congressional District. The vacant US House seat was called after Levin pulled ahead by nearly 28,000 votes. The race was called after Levin racked up 55.5 percent of the vote to Harkey’s 44.5 percent. Levin picked up the seat from the retiring Republican Rep. Darrell Issa. As Democrats continue to pick up seats in the U.S. House of Representatives, President Trump and his administration have continually made unfounded claims of voter fraud. While the 49th’s seat was previously held by a Republican, it’s wealthy, college-educated demographic was expected to play well for the Democrats and that belief held true.